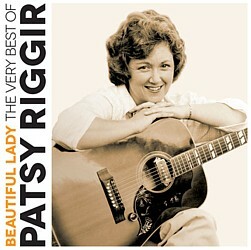 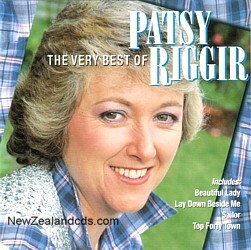 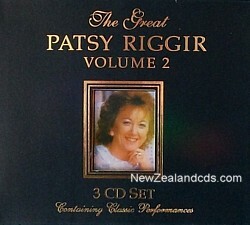 Riggir ,Patsy: Very Best of.. 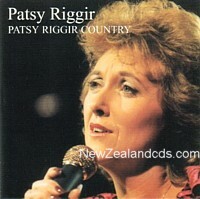 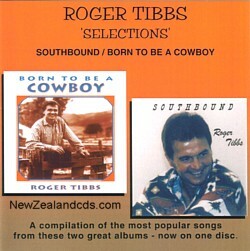 The best of NZ's queen of country. 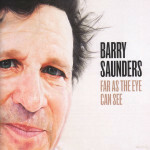 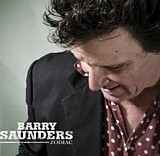 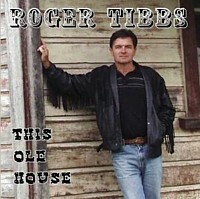 2008 release from Warratahs leader.